A landing area for users to say hello and get permission to post in the main forums. Recently returned from a road trip across America during which my wife and I played a healthy about of disc golf. Looking to keep playing and improving whilst back in the UK. I figured I'd sign up to the forum to keep abreast of happenings in the UK. Thanks for the welcome. In between my last post and this one I moved to Bristol so have been playing at Ashton Court at least once a week, a bit wet and windy but it's a nice break from job hunting! Considering driving to Mendips this Saturday if I'm free as annoyingly I'll be in London the weekend that the BDGA event takes place at Ashton Court. Nice to make your acquaintance, I see you're from Leam I have friends who live there, first place I played disc golf in fact. I wanted to know a little more information about Mendip which seeing as your attending perhaps you can help me with? Just wanted to check that it's alright for amateurs/filthy casuals to turn up? How many people are usually at these events and what time people expect to finish? Going to play/practise tomorrow afternoon in Bristol and will figure out then if I'll drive down on Sat. At this time of year events tend to run towards the end of daylight so 4:30/5pm finish expected, it may finish slightly earlier. Ashton court is a good place to go if you want F2P golf. Thanks Mark for all the info. Not on facebook but I can still access the event page. Going to have a look now. Will let you know tomorrow what we decide to do, if we do decide to come down then will be sure to sign up in the novice section. Definitely come down! These events cater to all from the best players in the country to people that have only played a couple of times. 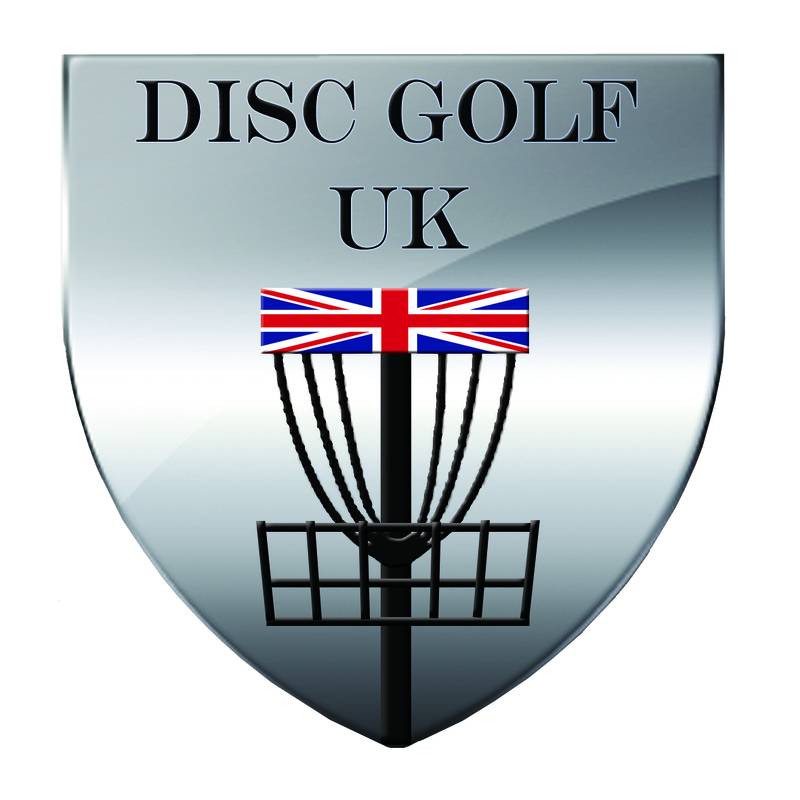 There will be lots of the regular Bristol/Mendips people playing as well so a good chance to meet the other locals and it's run by Matt Cutler who has been the driving force behind the growth in Disc Golf in the area in the last 10 years. And, as an extra bonus, I've just been given a pass by the wife to play, you lucky lucky people. By the way, I'm calling shotgun now Mark, you better get out of my seat when you get to mine tomorrow! matt cutler here, sorry i missed this thread! if you're on facebook join "bristol disc golf" and "yeti disc golf club" for news and info on playing rounds with all the bristol crew. If not on facebook call me 07986 461345. Nice to meet you also. I'm not on facebook which is why I chose to join the forum. However my wife is so I'll get her to follow the pages you mentioned. We both just registered online via the google doc you created so will meet you both properly tomorrow morning no doubt. Off to play at Ashton Court in an hour as the weather is great today!